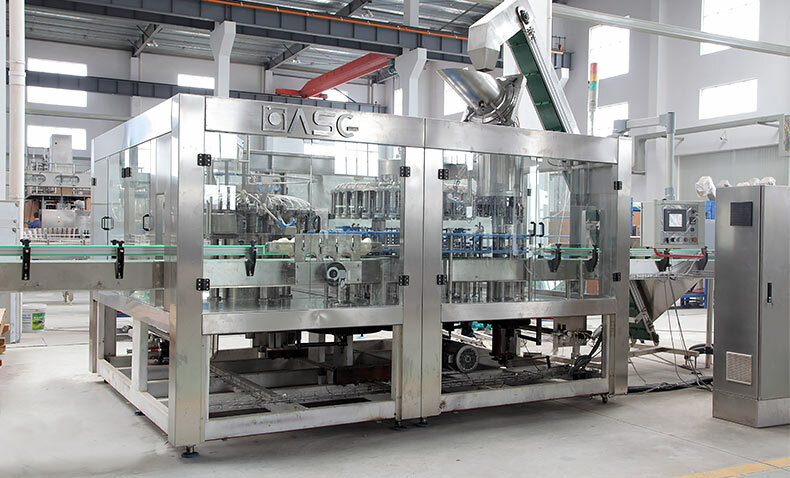 The glass bottle juice filling machine is for filling juice, green tea,black tea and fruit juice drink and integrates washing,filling and capping together ,and adopts block bottle-neck hanging work state design and filling valve rise-drop design. 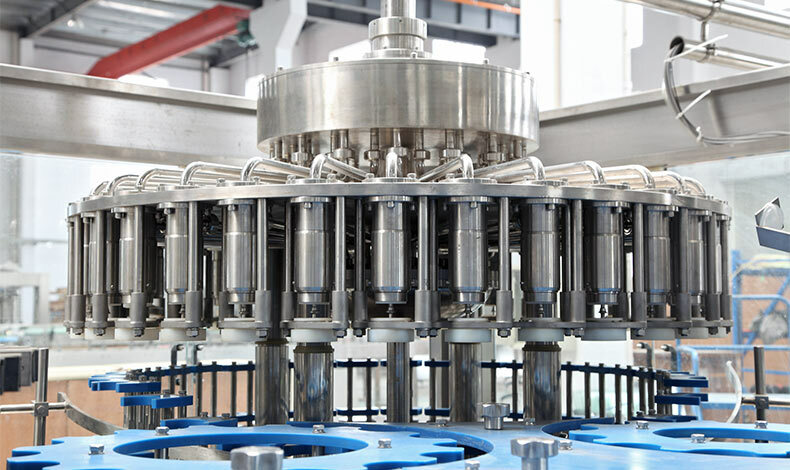 Glass bottle juice filling machine can meet the requirements of hot filling of below 95 degrees Celsius. 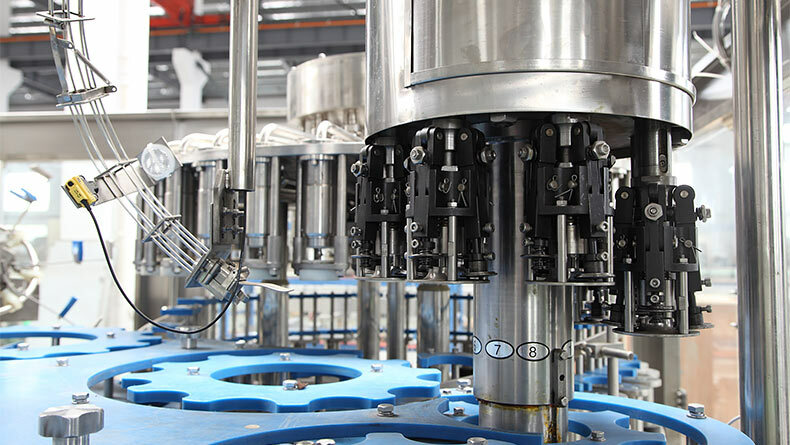 This juice filling machine adopts man-machine interface touch screen,PLC,transducer ,etc. 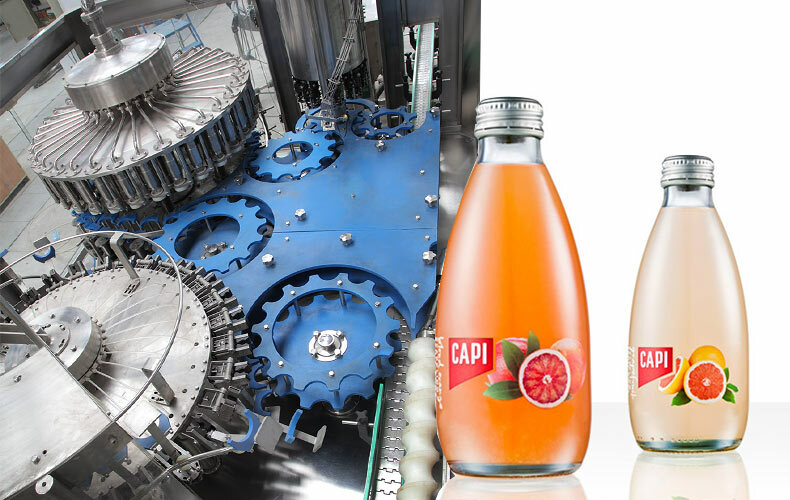 1.Bottles are delivered by suspension type clip bottle mouth conveying structure (except bottle out star wheel), bottle in adopts air conveying device, in the bottle washing station with flexible bottleneck clamp clamping, so that machine is more stable during operation , reliable, high-speed operation to adapt to the requirements of the machine. 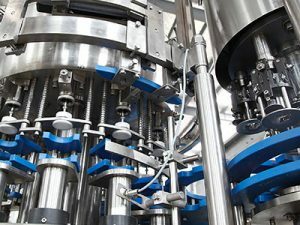 Simply adjust the conveyor of different bottle height and a small amount of change attachment, so for bottle faster, and effort. 2. 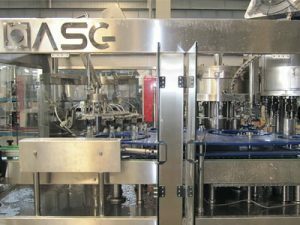 Glass bottle juice filling machine uses normal pressure filling technology is filling fast, reliable, non-drip, level accuracy. The machine has no bottle no filling characteristics. 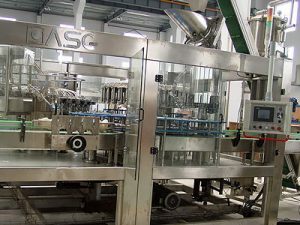 3.Juice Filling Machine:Cap arranging device ensure the cover arrange speed, no damage to the cover surface. Comprehensive testing device can guarantee no bottle no cover, lack of cover down, full cover without cover conveying of functions. 4. 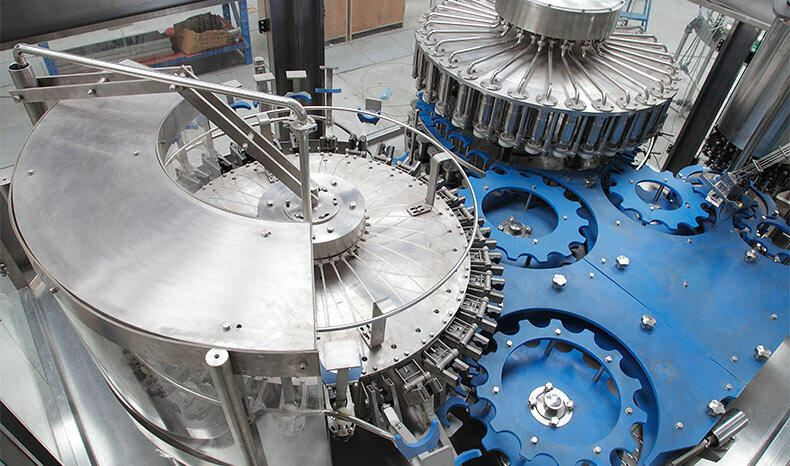 The Juice Filling Machine main electrical, pneumatic components are imported components. 5. The frequency changing technology is used to adjust the operation speed. The production capacity can be displayed digitally and can be adjusted conveniently.